Afternoon RGLers! I hope your Julys are going well so far! 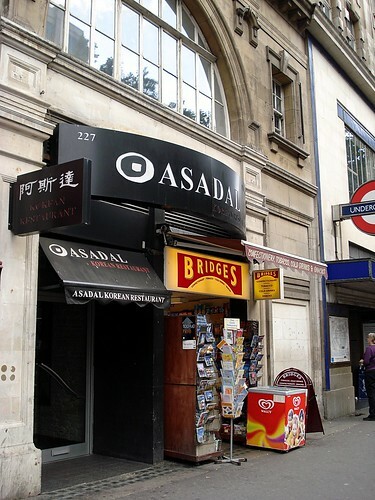 This week's featured article is Asadal, WC1V 7EG, an underground Korean restaurant in Holborn. When I say 'underground' I mean that it's downstairs, not a hideout for avant-garde nonconformist activity, though I suppose "broth from pig liver & kidneys" is not quite what I'd call conformist. The latest article to be added to RGL is the Railway pub in Streatham, which has decent food and a monthly farmer's market. 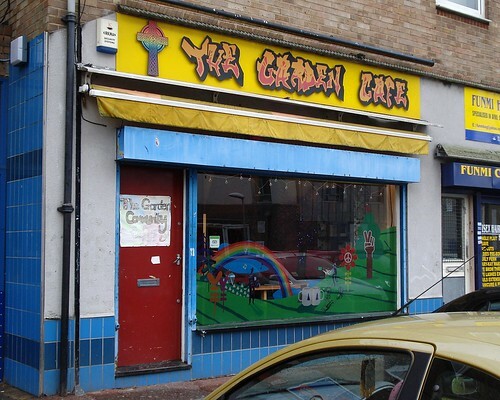 There's also a significant update to the page for the Diners Delight Cafe in Thornton Heath, with details of breakfasts and accessibility (two things your RGL team are very keen on). Tapas fans in Putney may be disappointed to learn of the closure of La Mancha, but it seems though the owners plan to move over the river to Chiswick at some point in the future. Also closed is the Fresh Pizza Company in Victoria Station, which has been boarded up during the ongoing works there, though we're not sure whether this is permanent. 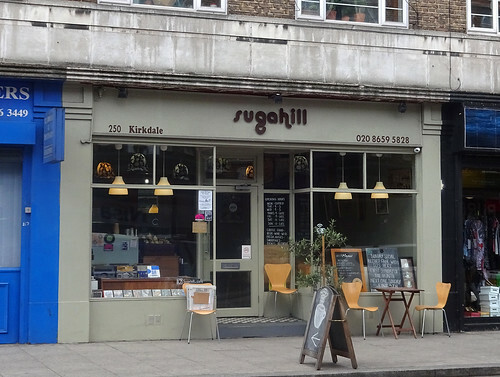 Finally, the Bookshop On The Heath in Blackheath is being sold by the owners and has reduced opening hours (and presumably will soon be closing altogether). 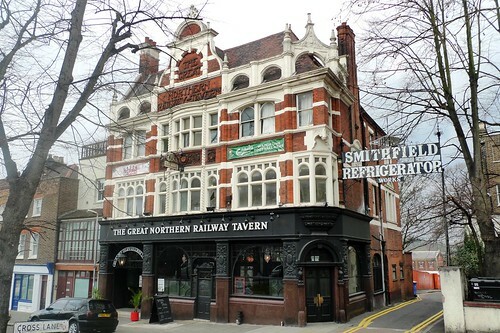 This week's featured article is the refurbished and reopened Great Northern Railway Tavern, N8 7QB on Hornsey High Street. 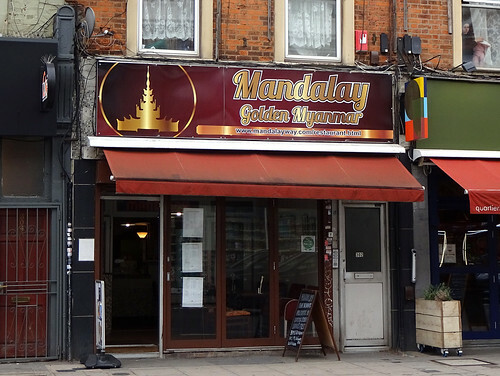 New articles are: Deli Spice, an Indian takeaway in Lower Clapton; Cakey Muto, a cake shop and licensed cafe on the same street; The Manor Arms, a gastropub in Streatham; and Red Sea, a restaurant in Shepherd's Bush offering food from countries located around that stretch of water. There's an update to The Old Red Lion, now an Antic pub near Kennington station. Finally The Rye in Peckham has reopened after a significant refurbishment. 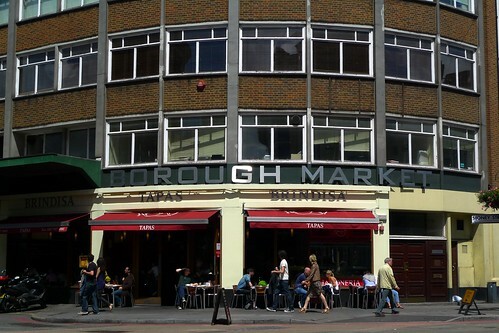 This week's featured article is Tapas Brindisa, SE1 1TJ, a high turnover tapas place by the corner of Borough Market, near London Bridge station. Even on a Saturday, you should be able to get a table without too long a wait, and the food is still decent after all these years. 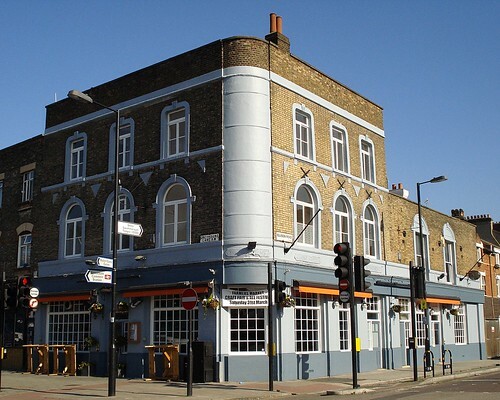 New articles are: Pratts and Payne, an Antic pub in Streatham replacing a Goose pub; and a short one about The Globe, a fairly unmemorable pub opposite Baker Street station. Reported closures are: The Masons' Arms in Walworth; and The Plough Inn, another victim of Young's sell-off of their pub estate (and heritage). 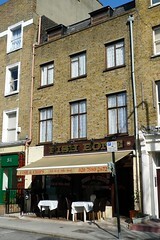 It's a rather attractive building, so a sad loss. New featured article — Earl Ferrers, SW16 6JF. 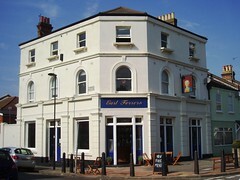 This week's featured article is Earl Ferrers, SW16 6JF, a quiet pub in a residential area just behind Streatham Station. 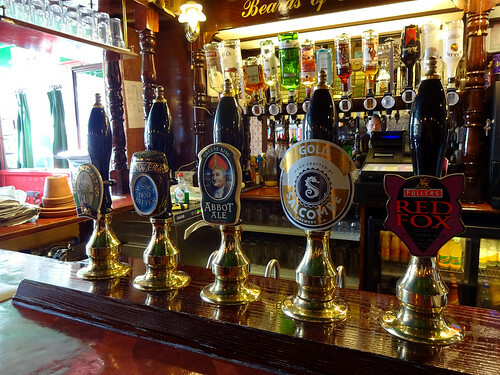 They have four handpulls, with a regularly changing selection of guest ales and ciders, as well as a good selection of draught lagers and a wine list. Food is served, including weekend brunch and Sunday roast. Recent additions to RGL include two pubs in Blackheath, the Crown and the Railway, and the Bookshop on the Heath, also in Blackheath. One reported closure: the Old Wick in Bexley. 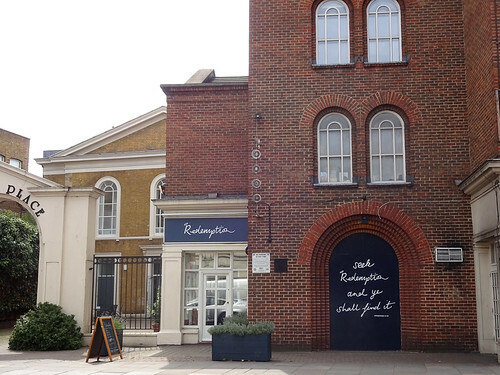 kake - New featured article — Earl Ferrers, SW16 6JF.